UPS is committed to operating more sustainably – for customers, the environment and the communities they serve around the world. 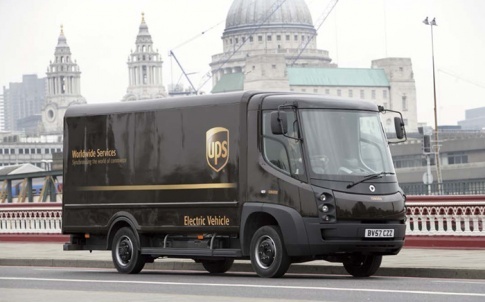 UPS identified that traditional network reinforcement was not a sustainable model for deploying more electric vehicles from its Kentish Town depot, and appointed a consortium including 4NG to design, deliver and operate a smart-grid solution. By integrating active network management and battery storage system technologies, this will ensure the depot’s electricity demand will not exceed the network’s limit, preventing significant investment in network electrical infrastructure. 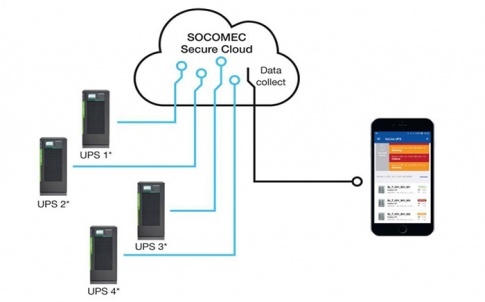 This smart charging solution will allow UPS to increase the number of 7.5-tonne electric trucks operating from its London site from the current limit of 65 to 170, without the need for the usual expensive upgrade to the power supply connection. The smart charging system dynamically controls the power available to connected vehicles, intelligently limiting the peak load on the network. Working alongside and interacting with this, the BESS monitors depot load through remote measurement at the low voltage substation and makes stored energy available to the depot to cover any unavoidable deficit in capacity. 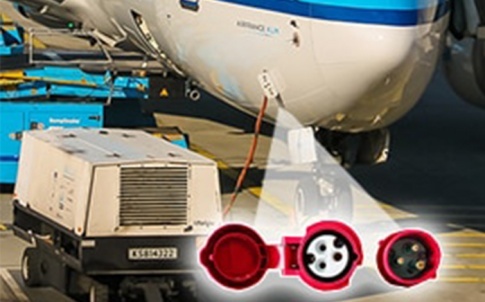 The SMARTset EMS also ensures the BESS is able to provide Demand Side Response services including Firm Frequency Response, Demand Shift, Voltage regulation, Real and Reactive power import/export and Photo Voltaic self-consumption. Peter Harris, Director of Sustainability, UPS Europe, said: “UPS thinks this is a world first, right in the heart of a mega-city. We are using new technology to work around some big obstacles to electric vehicle deployment, heralding a new generation of sustainable urban delivery services both here in London and in other major cities around the world. “Electric vehicles are an integral component within UPS’s alternative fuel and advanced technology fleet. Our collaboration with UK Power Networks and Cross River Partnership marks a major turning point in the cost-effective deployment of electric vehicles which in turn will play a key role in ensuring the global trend toward urbanisation is sustainable. We are applying new technology to make the charging process smarter and our delivery service cleaner. 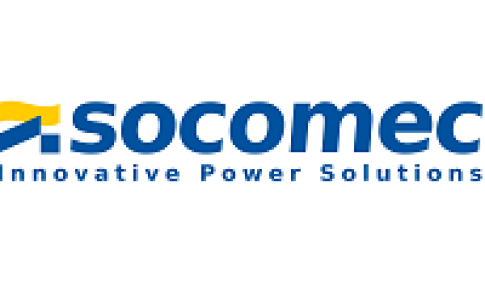 Founded in 1922, SOCOMEC are an industrial group that boasts a workforce in excess of 2500 people worldwide. With products marketed under the trademark SOCOMEC UPS, the extensive range of products fulfils any and every need for a Continuous Electrical Power Supply of the highest quality. 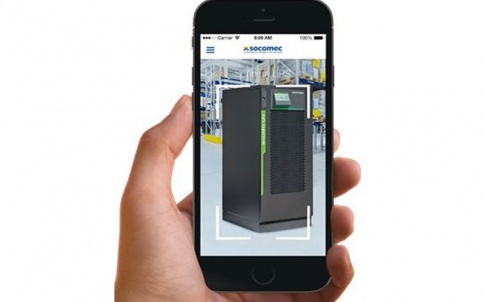 The UPS offered by SOCOMEC UPS, in addition to the Secure Critical Power UPS Systems, Rectifiers, Harmonic Equalisers and DC to AC/AC to DC Converters, makes up the most complete range offered worldwide and covers the widest range of applications with something to suit each and every sector of the market. SOCOMEC UPS were the first manufacturer in France to offer static power supplies in 1968. 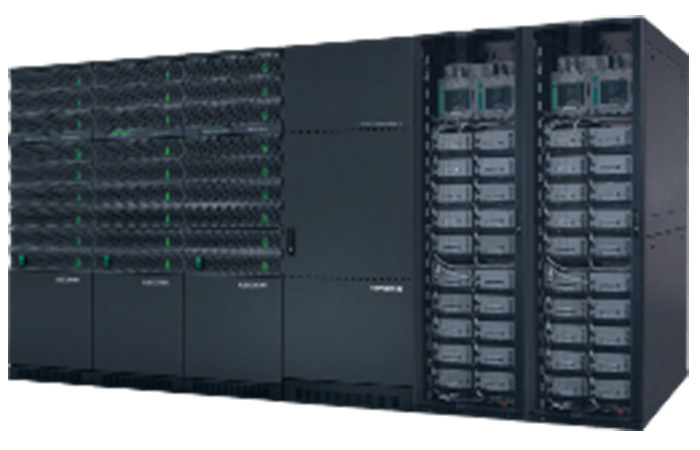 In 1980 they were the first to design a UPS with PWM technology, 1996 saw them being the first to integrate IGBT technology with major power sources and in 2000, SOCOMEC became the first designer to integrate a UPS with a modular rack system. Since then they have also been the first to integrate hybrid components in 2001, they developed the first 200kVA UPS to include an IGBT rectifier in 2003 and came up with new battery charging designs in 2004. In 2006 they also developed a replacement for the traditional battery based solution by creating a dynamic energy storage system.